Crack filling is a cost effective short term solution. If you catch the cracks early a fill is a good solution. It is important to have them filled as soon as possible before moisture penetrates the surface. This can lead to what is known as “alligator” cracking, which leads to mini pot holes. 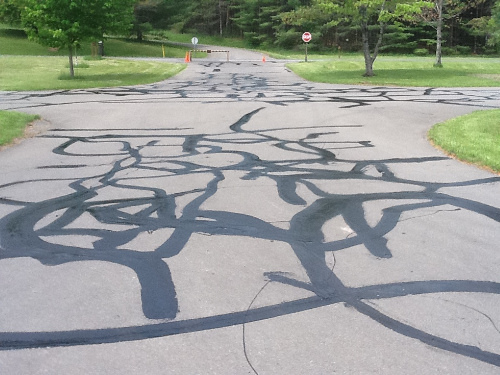 Sealing and filling asphalt concrete pavement cracks is a common road maintenance activity. Specialized materials are placed into or above cracks to prevent the intrusion of water and incompressible material into the cracks and to reinforce the adjacent pavement. We will have our experienced pavers come out and inspect your pavement. The project will entail cleaning out the cracks of any debris and filling them with a high quality compound. Call Pickett’s Paving today for a free quote. 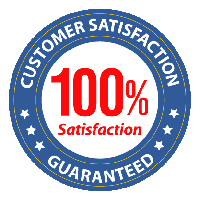 Our quality workmanship will have your pavement revitalized in no time.